Willow Creek is designed for seniors who want to live as independent as possible in a clean, comfortable apartment home with access to meals, recreation and the companionship of fellow retirees. Trained caregivers provide assisted living by providing assistance with medication management and other activities of daily living. 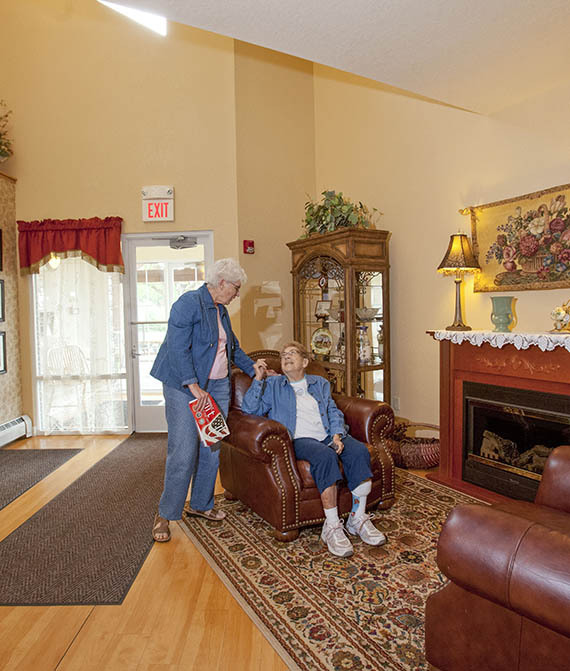 Our associates are trained to care for people living the various physical and mental issues facing the elderly. Medical care is always nearby – with the emphasis put on “care”. Willow Creek provides exceptional retirement living, an all-encompassing lifestyle that offers advantages, like beautiful outdoor facilities and more. Our goal is to provide a comfortable, secure way of life for our residents by creating an environment that allows them to live their lives on their own terms. 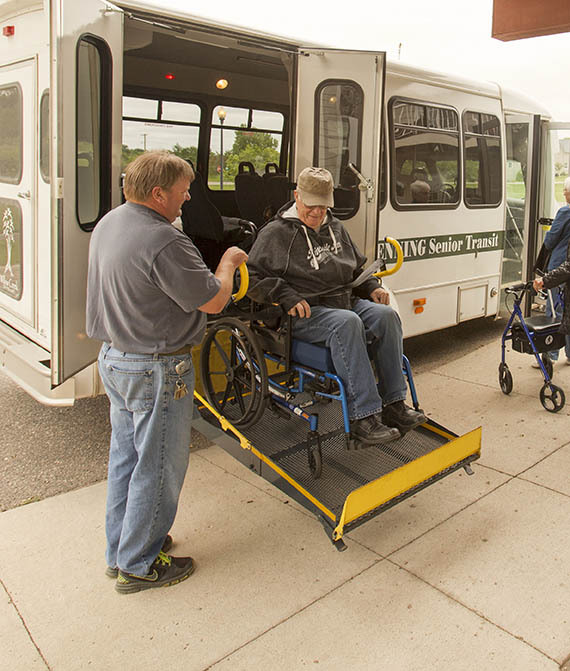 Our staff of highly-trained professionals is dedicated to providing personalized quality care in a setting where staff and residents work together to meet mutual goals of independence and mobility. * Our goal is to provide personal, caring service to meet our tenants changing needs. * Respect and compassion in the way we interact with tenants and their families. * A home-like, clean environment. * To provide dignity and a sense of community. * Commitment and dedication to provide the very highest quality programs and services by a responsible, enthusiastic and specially trained staff. ©2016 Willow Creek Senior Living. All Rights Reserved.